We are very excited you have chosen us to be your new dental home! 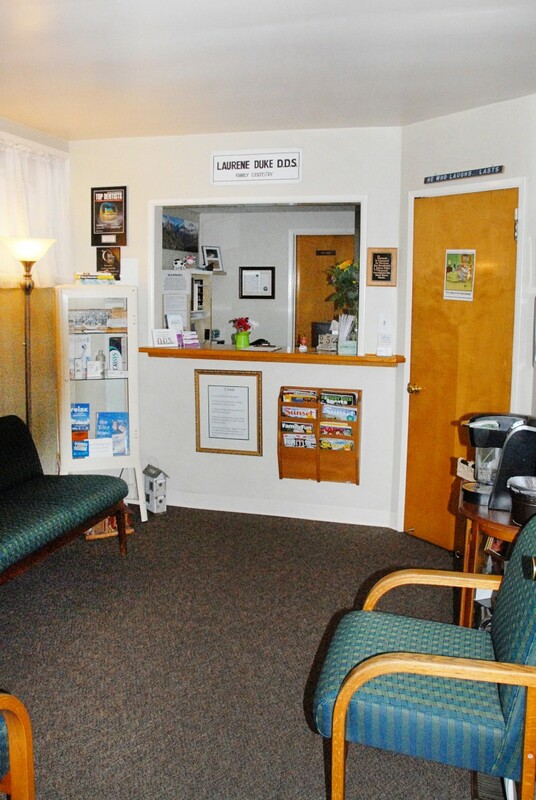 Your first visit to Laurene K. Duke Family Dentistry involves a few special steps so that we can get to know you. Being well-prepared for your appointment will ensure that the doctor has all of the information needed to provide the best possible care for you. It also will help relieve any unnecessary anxiety you may be feeling. To get to know Dr. Duke before coming in please take a look at Our Team. Our Medical & Dental History Forms are available online for you to fill out to make your first visit run smoother. If you have insurance, please let us know before hand so we can verify all the information to help your first appointment run as smooth as possible.